Some banks have recently started allowing users to pay in a cheque using their mobile app. Recent rule changes mean that by the end of 2018, instead of sending the cheques to a physical location to be processed and cleared, (which can take 6 working days) they will have to be digitally cleared instead. For cheque users, this will massively speed up the time it takes to receive their money into their bank account. 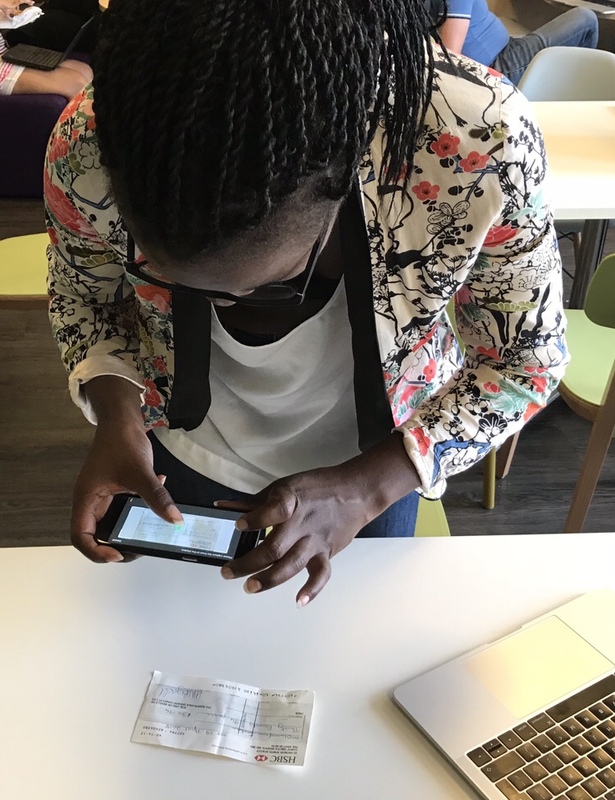 It will also be more convenient for those that use mobile banking as they’ll be able to to photograph and send their cheques via their banks app. But why create this feature in the first place? 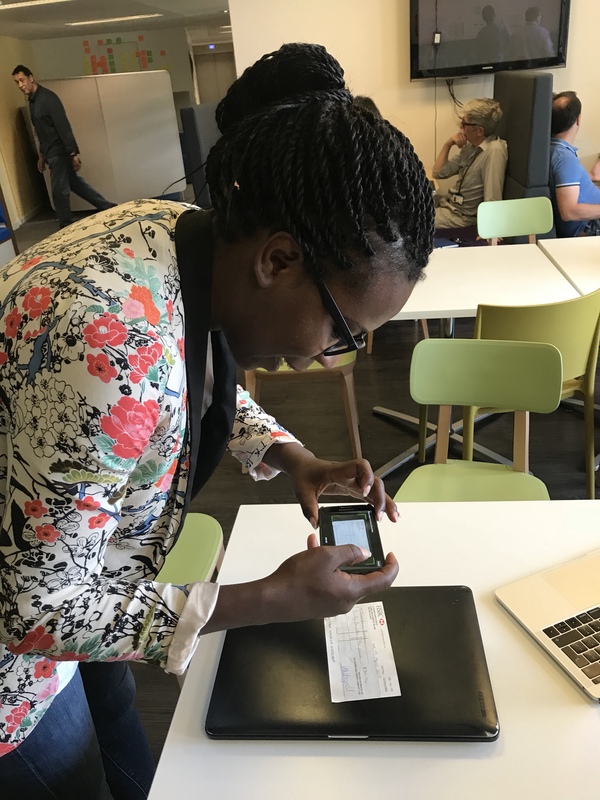 Although instant bank transfers and online payments have increased in popularity – for some people, cheques are still a very relevant way of exchanging money. Over 65 million cheques cleared in the UK during the first quarter of the year. I for one am glad to hear that banks are looking at the numbers and not forgetting the user base that has not switched to online bank transfers. I recently tested this feature using Natwest’s banking app. it was a lot trickier to get right than I initially thought it might. It took several attempts before I received the green light telling me that I had done it properly. During this time, I got a sore back from hunching over the table trying to take the photo. It wasn’t my cheque or app so I didn’t get to see what happened after I submitted it, but it looks promising, if they iterate the functionality. © 2019 Anna-Kay Williams All Rights Reserved.